Welcome to ICPADS 2013 ! The 19th IEEE International Conference on Parallel and Distributed Systems (ICPADS) is a major forum in the parallel and distributed systems area. 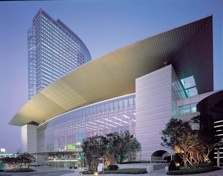 ICPADS 2013 will be held in Seoul, December 15 – 18, 2013 (15 tutorials and workshops, 16-18 main conference). Seoul is a city of various culture and variation. It has a wide range of modern and fusion culture of the West and the East, along with cutting edge technology. 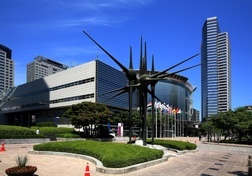 The conference venue, COEX convention center, is located at Gangnam district that is famous for a song, Gangnam Style, by the Korean singer Psy. the IEEE Transactions on Parallel and Distributed Systems. •The deadline is extended to July 1, 2013 (Anytime on Earth)!